Is there a Handicap Shuttle? 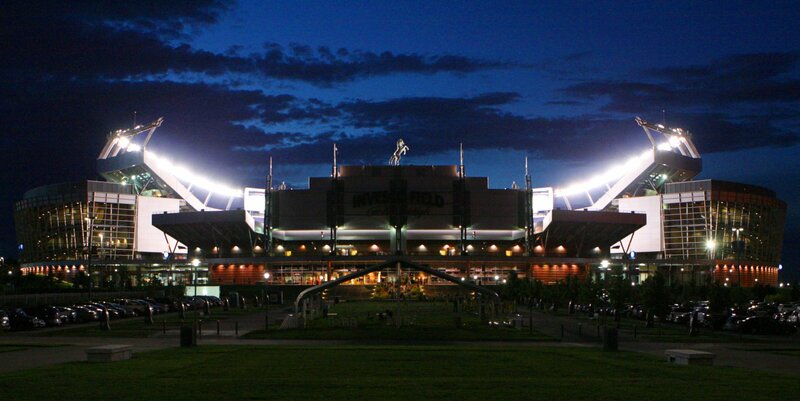 Yes, Broncos Stadium at Mile High will provide shuttle service for handicap patrons. The service provides 6 passenger carts and drivers. The service will begin at 3:30pm and finish when all customers are back to their lot. Please call 720-258-3000 on the day of the event. Broncos Stadium at Mile High is a 100% ADA compliant facility. All entrances, restrooms, seating and all other areas in the stadium are fully accessible. For information on handicapped seating or special needs, please call the Drums Along The Rockies ticket line at 303-424-6396. » Click to view shuttle pick-up map information.